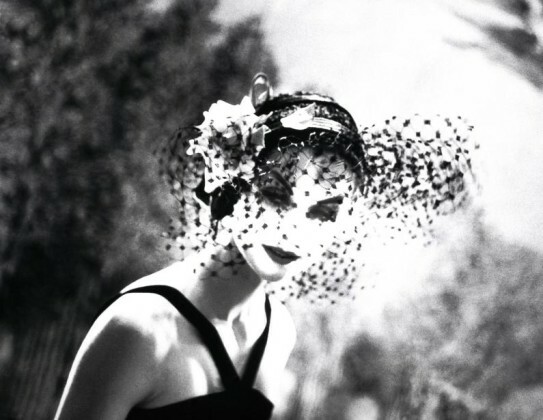 Gli scatti della fotografa Lillian Bassman ancora per pochi giorni esposti alla Edwynn Houk Gallery di New York. NEW YORK. Fino il 15 luglio la Edwynn Houk Gallery ospiterà la mostra fotografica di Lillian Bassman, una delle figure più importanti nel mondo della fotografia di moda. 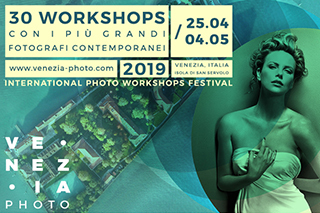 Le fotografie della Bassman sono state pubblicate sulle pagine di Harper Bazaar -dalla fine negli anni Quaranta fino gli anni Sessanta- e la fotografo ha lavorato a stretto contatto con il noto art director Alexey Brodovitch diventando poi direttore artistico di Junior Bazaar nel 1945; ruolo assunto fino alla chiusura della rivista, nel 1948. Mentre lavorava come art director, la Bassman ha lavorato con fotografi del calibro di Richard Avedon, Arnold Newman e Robert Frank alternando le loro pubblicazioni con scatti propri, per lo più composti da sagome sfocate e composizioni insolite, per rievocare il mistero e il fascino della donna moderna. 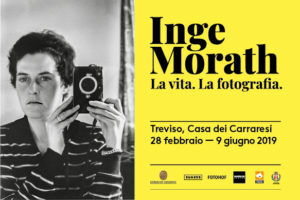 Nei primi anni 1970, delusa dallo stato del mondo commerciale della fotografia di moda, la Bassman ha lasciato l’ ‘industria della moda’ distruggendo, per rabbia, la maggior parte dei suoi negativi e stampe. Venti anni più tardi, scoprì una scatola di negativi e cominciò a interpretarli con una nuova veste, servendosi anche del computer per accentuare il contrasto, la sfocatura e ritoccare lo sfondo. Nuove immagini che hanno incuriosito di nuovo redattori, curatori e collezionisti. NEW YORK. 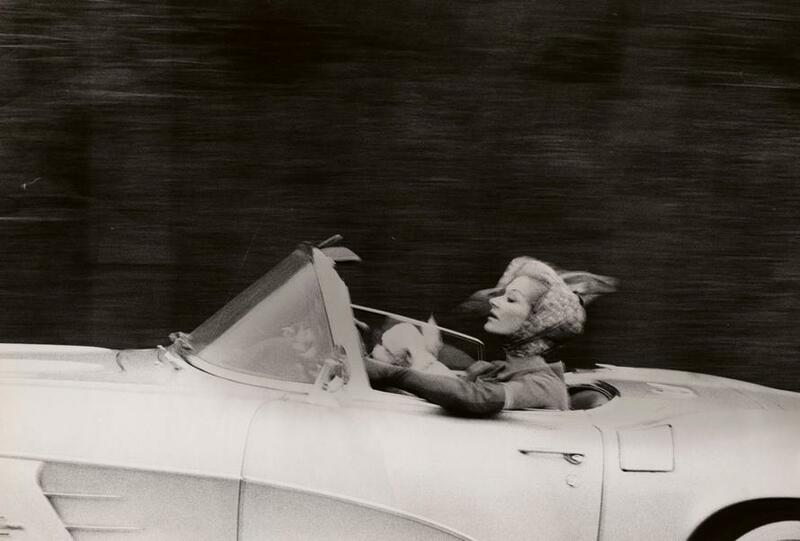 Edwynn Houk Gallery is pleased to announce its exclusive representation of the Estate of Lillian Bassman and its first exhibition of the artist’s photographs. 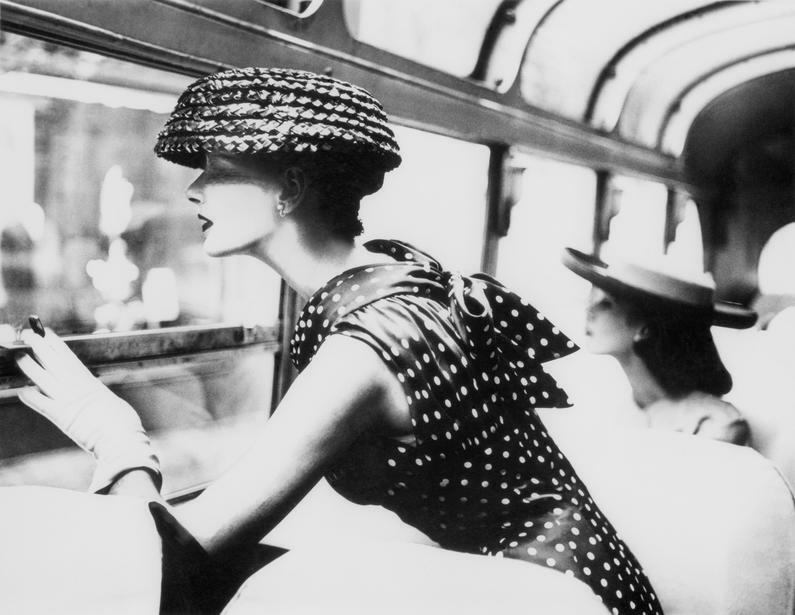 On view 12 May – 8 July, the show will feature more than 30 photographs tracing the legendary fashion photographer’s stylistic development from early vintage prints to her reinterpreted prints made in the 1990s. 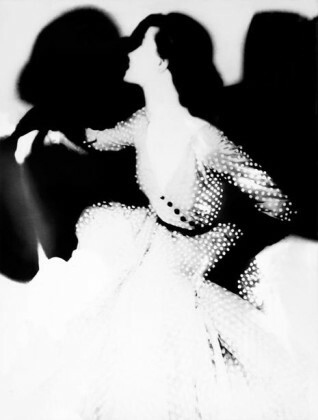 A seminal figure in the history of fashion photography, Lillian Bassman’s photographs appeared on the pages of Harper’s Bazaar from the late 1940s through the 1960s. She trained and worked under famed art director Alexey Brodovitch, eventually becoming art director of Junior Bazaar in 1945, until the magazine’s closing in 1948. While working as art director, Bassman regularly hired photographers such as Richard Avedon, Arnold Newman, and Robert Frank. 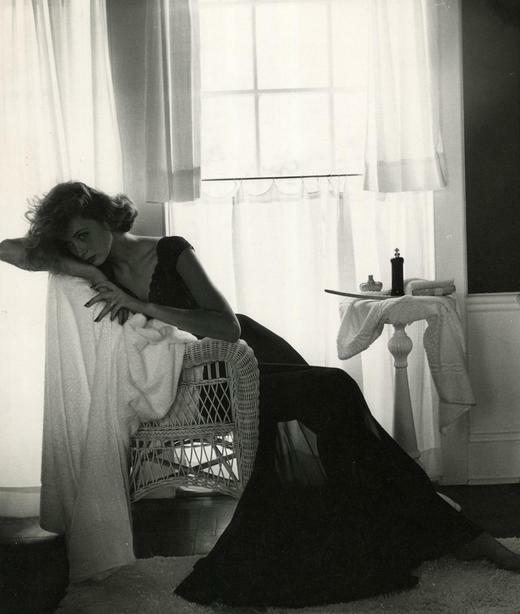 By 1946, Bassman began taking her own photographs and swiftly transitioned from art director to fashion photographer. 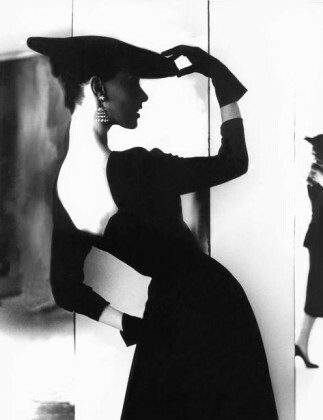 Her first photograph was published in Bazaar in 1947 and her first editorial story in 1948. 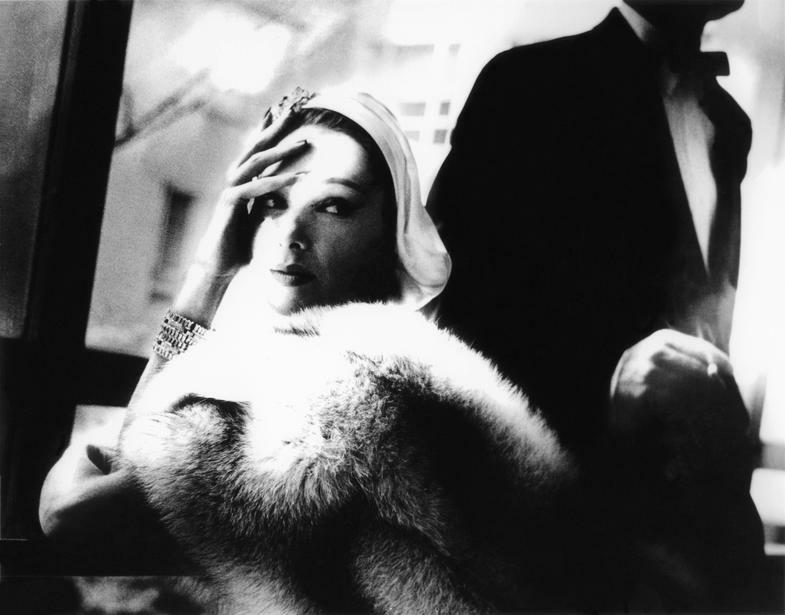 Known for blurred silhouettes, exaggerated gestures, and unusual compositions, Bassman’s photographs illustrate the mystery and glamour of the modern woman. Transforming her images with bleaching and toning techniques in the darkroom, she introduced a new aesthetic and revolutionized fashion photography. 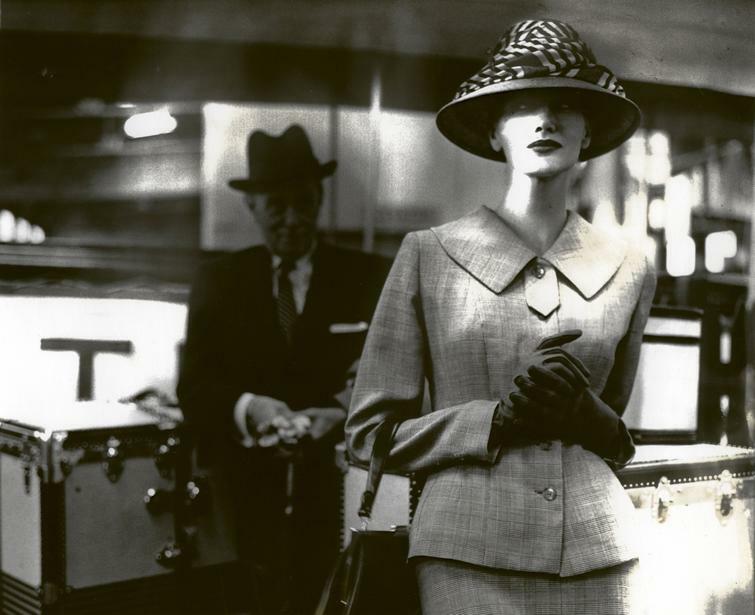 In the early 1970s, disillusioned by the state of the commercial world of fashion photography, Bassman left the industry and destroyed most of her negatives and prints. Twenty years later, she discovered a box of negatives and began re-interpreting them. 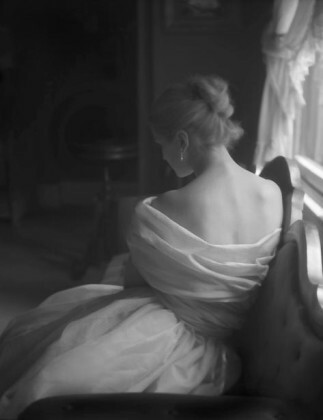 Using the darkroom, and later the computer, she would change the original framing, accentuate contrast and blurriness and retouch the background. These singular images led to a renewed interest in her work among editors, curators, and collectors. Born in 1917 in Brooklyn, Lillian Bassman worked as an artist’s model, a textile designer, and a fashion illustrator before joining Harper’s Bazaar in 1941. She lived and worked in New York until her death in 2012. 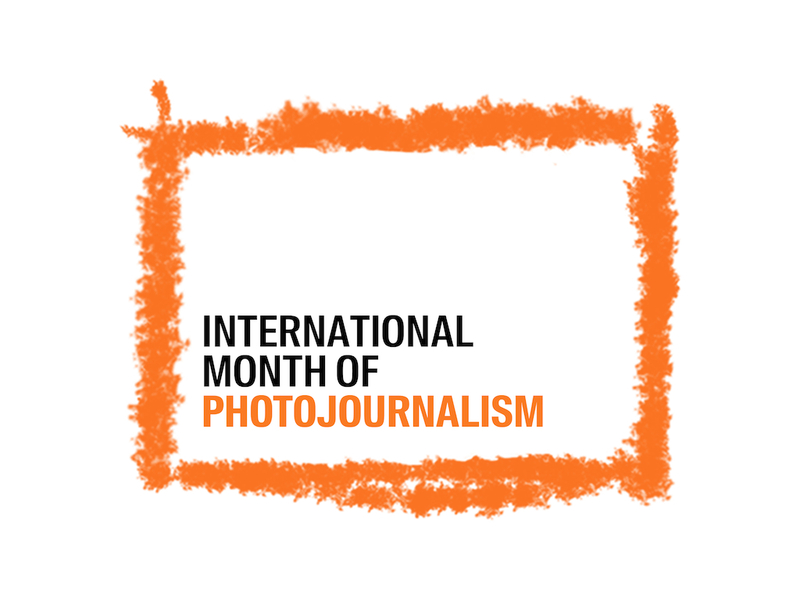 Solo exhibitions of her photographs have been presented in London, Los Angeles, Madrid, Munich, New York, and Paris. In 1996, Bassman received the Agfa Life Time Achievement Award and the Art Directors Club Award. 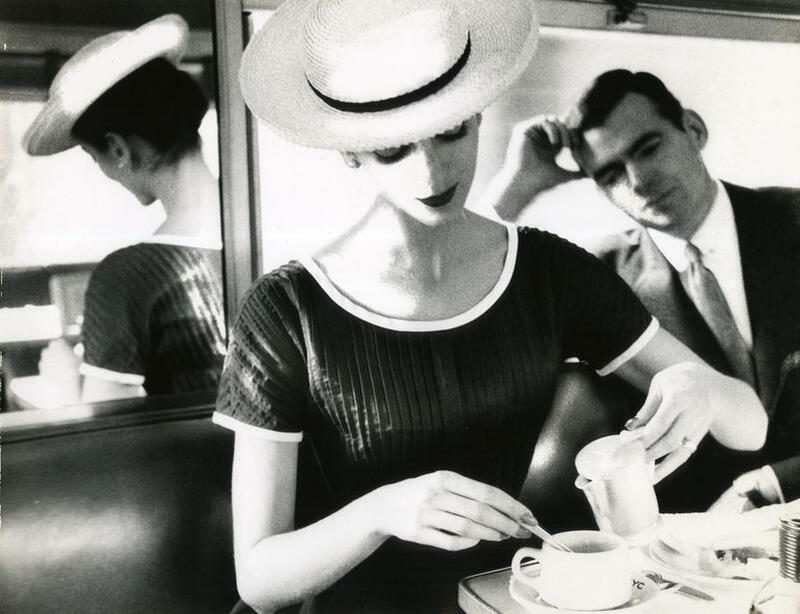 Her images have been reproduced in multiple monographs including Lillian Bassman: Lingerie (2012), Lillian Bassman:Women (2009), and Bassman and Himmel, which accompanied a major retrospective at Haus der Photographie Deichtorhallen Hamburg in 2009. Bassman’s photographs are held in major public and private collections worldwide.